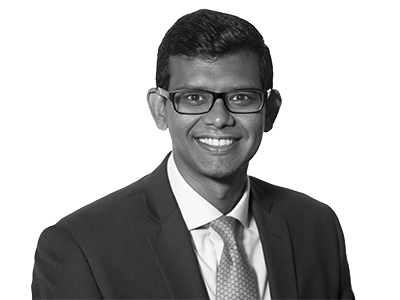 Skandan joined Hogarth Davies Lloyd in 2017 as an Associate working within the Commodities Division. He has specialised in the placement of Senior Front Office Commodities professionals since 2010. Skandan’s focus during the early part of his Executive Search career was in Global Oil Derivatives Trading and Sales/Origination. More recently he spent 3 years working for a Commodities specialist search firm focusing on the EMEA Gas and Power market, working for a mixture of Trading Houses, Merchant Utilities and Investment Banks. Skandan graduated in Physiology from University College London. Skandan brings experience across the following sectors.